Backups are meant to safeguard your data. If a backup is not regularly checked to make sure your data is actually being backed up, then how do you know your data is actually safe? 3. An automatic test of a virtual version of your system being backed up (i.e. Datto) will ensure your data is as safe as you can make it. As long as verification is being done, your backups can be relied upon to safeguard your data. A quick way to lock your screen when you leave your work station. Windows Key + L This will help to keep you and your data safe. A wonderful quick shortcut and a great habit to get into! Pressing Ctrl + T will open a new tab in your browser. Do you have too many windows open? Try pressing Windows Key + M to minimize them. Alternatively, try pressing the little space on the bottom right hand corner of your desktop. Now that you’ve tested minimizing windows, how do you open them up again? Try Windows Key + Shift + M.
“My current window is too small; how can I make it full screen”? Windows Key + Up Arrow should do the trick! A new faster way to use the Snipping Tool! As of the latest Windows 10 update you can now access the Snipping Tool through a keyboard shortcut. Simply press WINDOWS BUTTON + Shift + S to instantly bring up the tool. 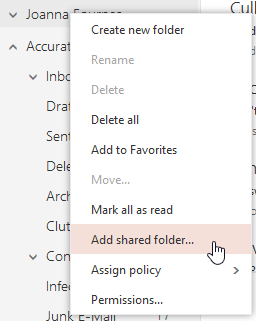 Snip out a rectangle and it gets sent directly to your computer’s clipboard so you can then paste it into a document or email (just like copy-paste)! Overtime a computer can get bogged down. This can be for various reason although a heavy contributor is the sheer number of programs installed. Although having many programs wont necessary be the problem. Many software installs have the program load during startup by default which overtime can delay performance and wait times. A simple and effective way to increase boot times and save some headaches is by using a utility called msconfig. 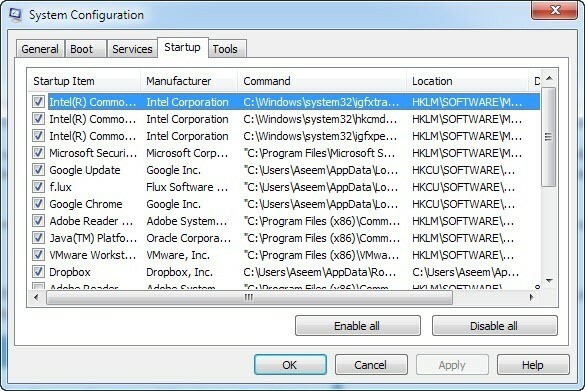 Here you will find all the software that is set to load when logging in to your computer, It may appear daunting however many items can be disabled without causing any issues with your PC. Items like Adobe, Dropbox, Java, Java updater or any other programs that may not be opened as soon as you begin working or used infrequently can have their checkbox removed. Reboot the device and reap the benefits! 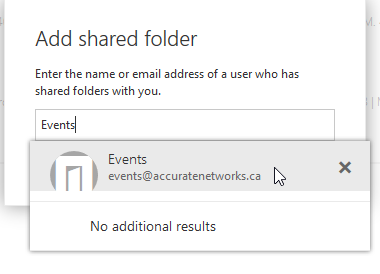 It’s great to have Outlook keep track of all your shared folders but what if you want to see them in your webmail? 3. Type in the name of the folder, it will look for matches in the directory. 5. VOILA! 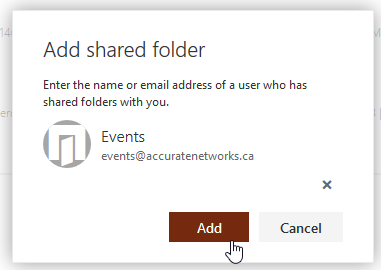 The shared folder is now in your webmail!